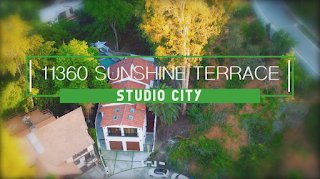 Studio City Residence Now Available! Call Whit Prouty Today! 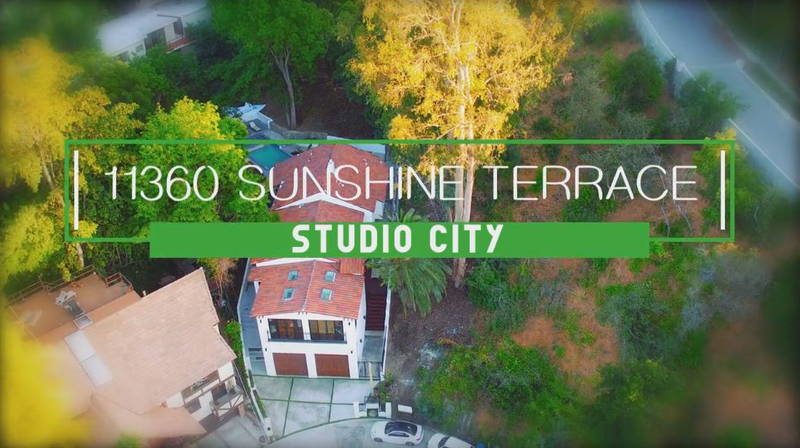 Built in 1930, this Spanish style residence is built right into the hillside, offering views of the valley and easy access to plenty of restaurants and shops along Ventura Blvd. You'll love the uniqueness of the design of this 2-story split level home! The kitchen is fully equipped with Thermador appliances, custom cabinetry and a large, eat-at island. The master bedroom suite is gorgeous and will surpass your expectations. Three other bedrooms with en-suite baths are found in the home as well. On the upper level, a three quarter bath has easy accessibility to the lounging deck, spa and pool, with infinity edged waterfall. Call Whit Prouty today to discuss this house or other real estate matters!